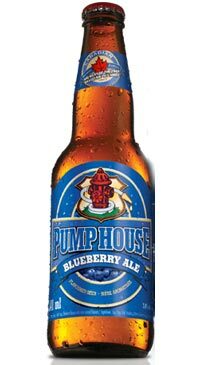 The Pump House, located in Moncton, New Brunswick, poured its first beer on Sept. 3, 1999 at 4 p.m. Since then, owners Shaun and Lilia Fraser, have received many awards and accolades while working hard to keep the brewery and namesake Pump House Restaurant moving forward and ever-expanding. Why the name Pump House? Well, it’s a question many people ask and has to do with the fact Shaun is a full-time fireman at the Moncton Fire Department.